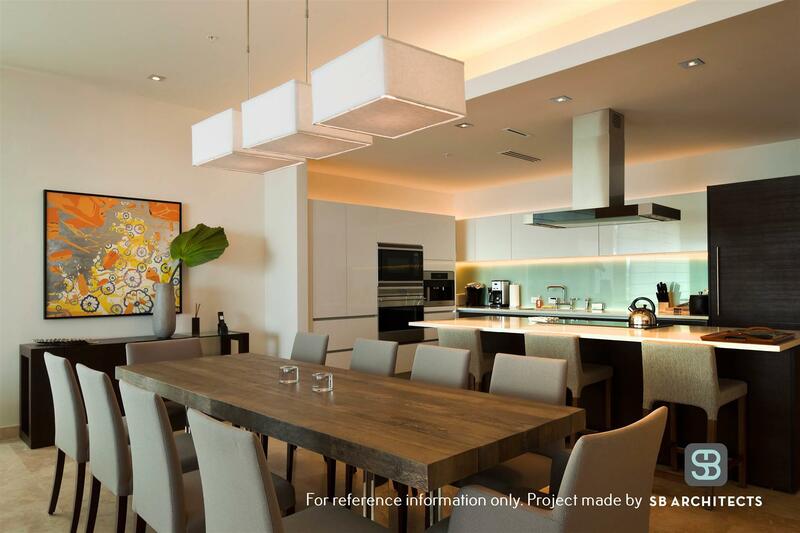 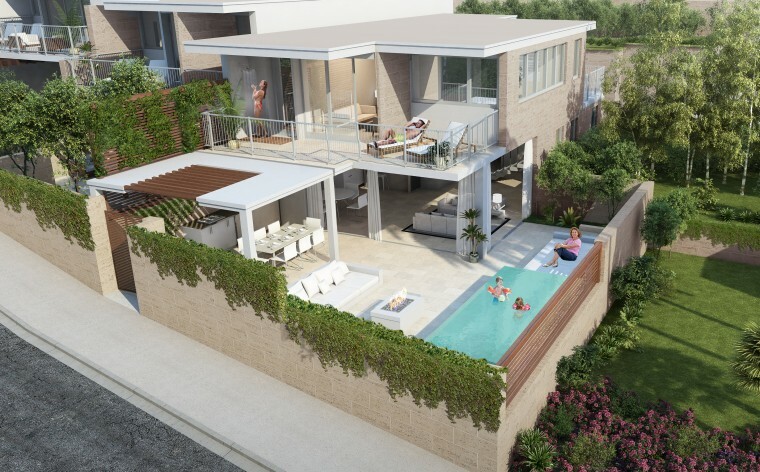 Phase 1 close to completion, Last units available. 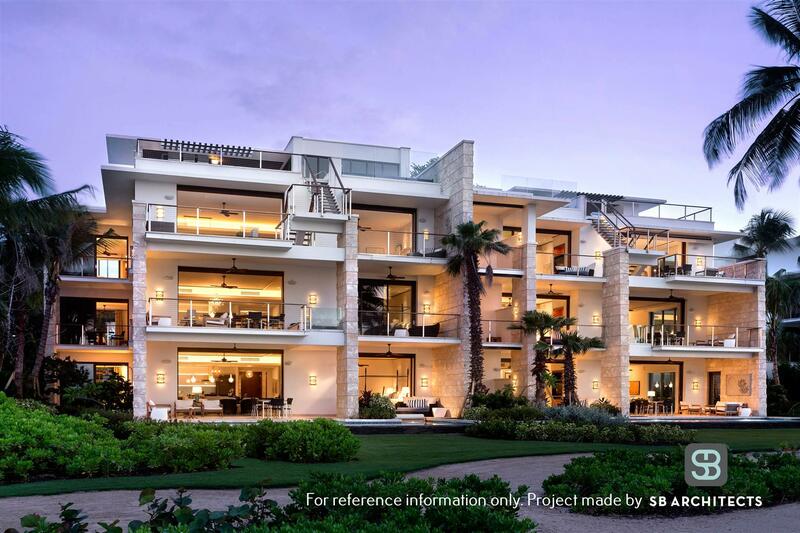 Phase 2 available. 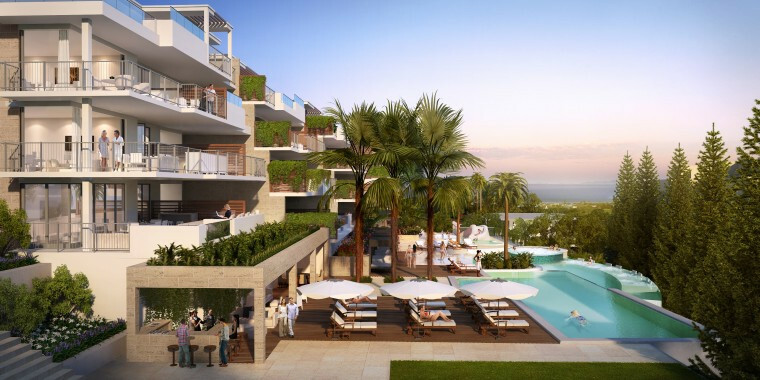 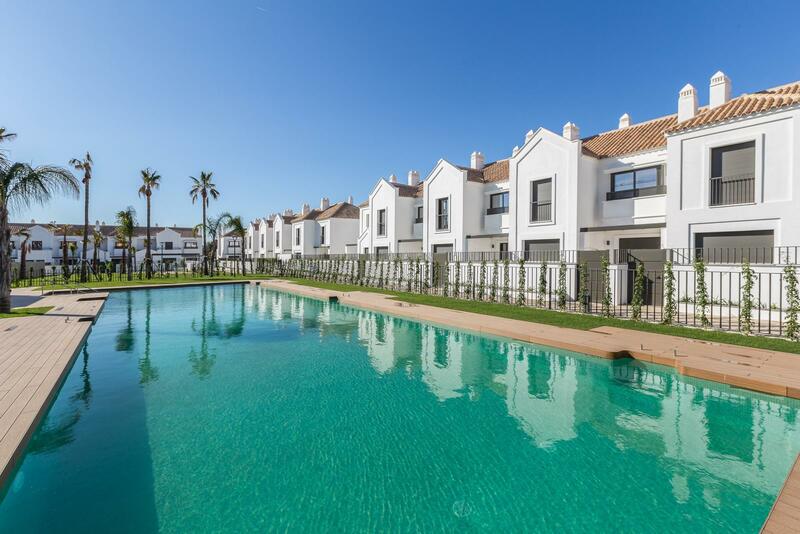 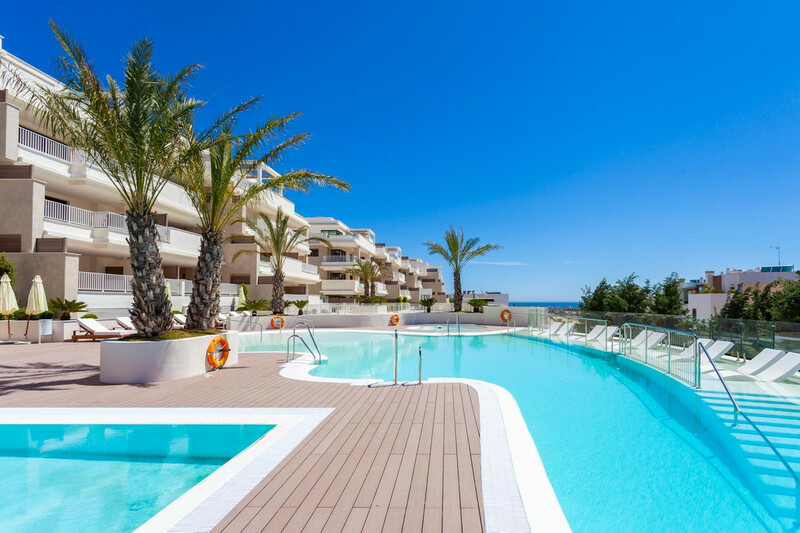 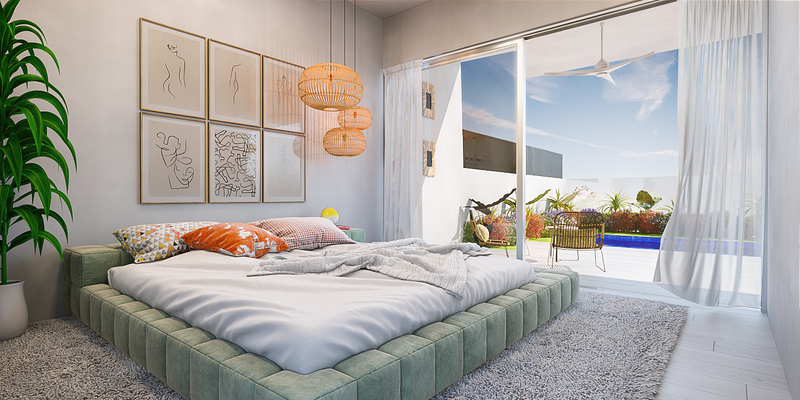 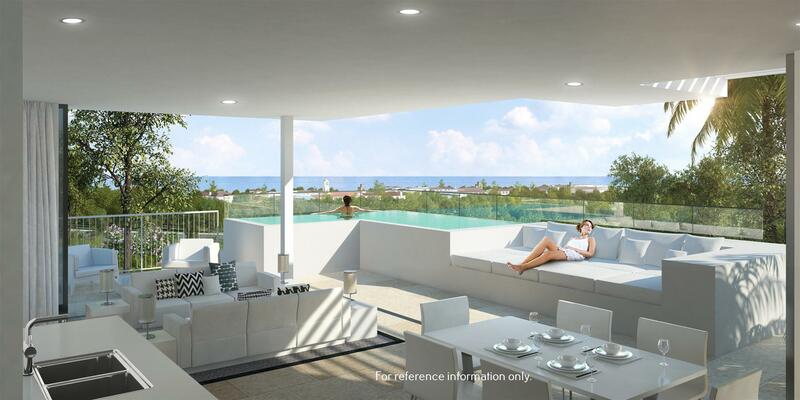 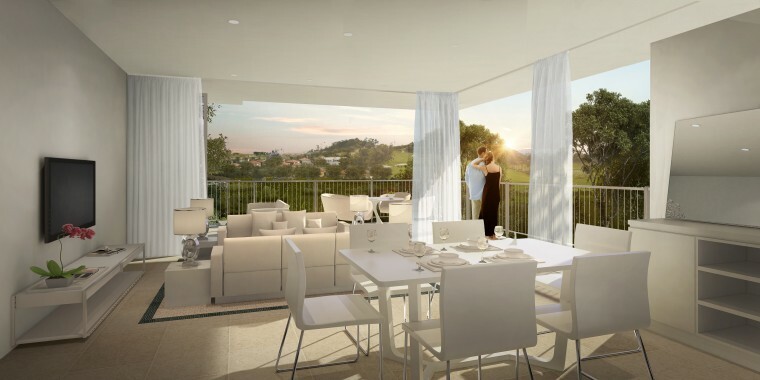 Jardinana La Cala will truly set a milestone in new developments on the Costa del Sol. 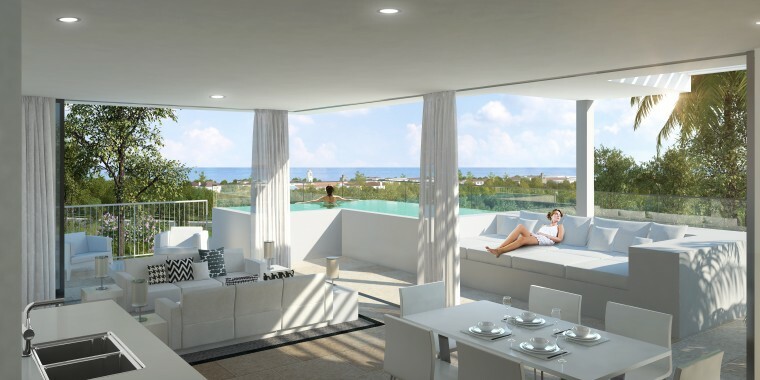 The project is planned in detail, especially designed for the northern European market. 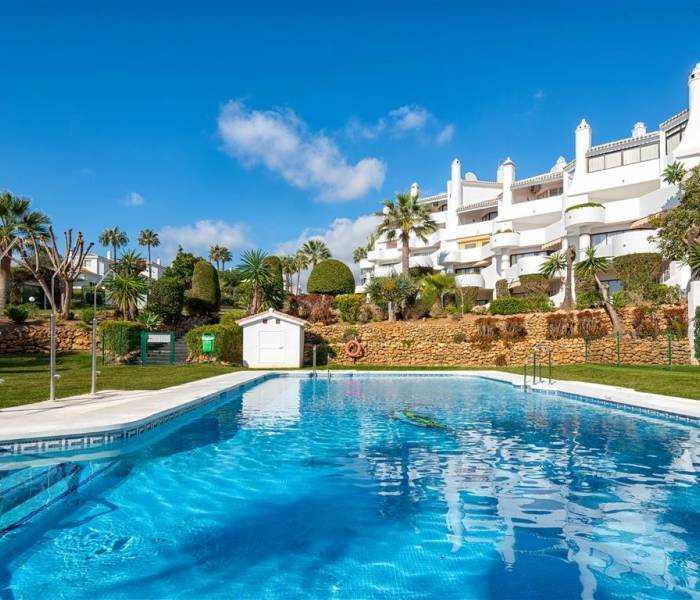 The location is outstanding with great sea views, south-west orientation, and walking distance to the beach and the town of La Cala de Mijas. 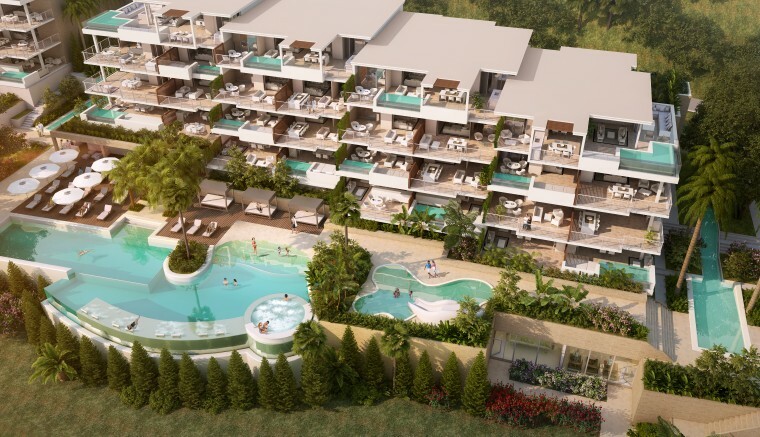 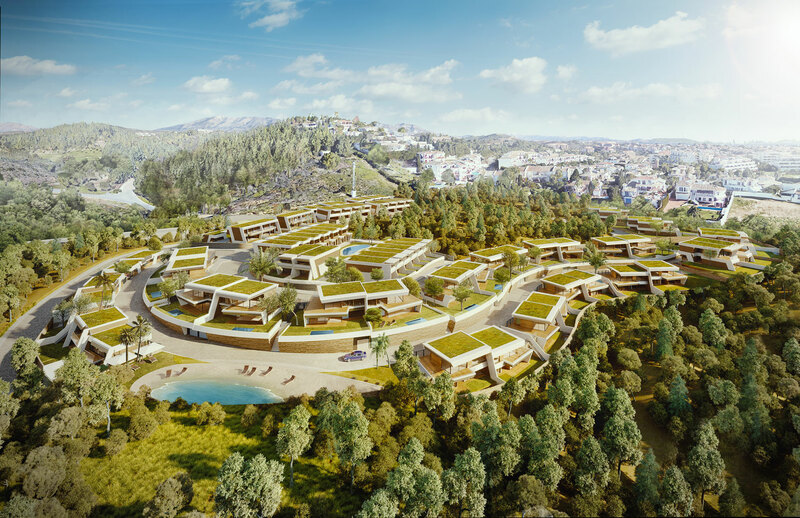 Jardinana will have lush tropical gardens including a huge lagoon pool, never seen on the Costa del Sol before - this will set the standard for the future. 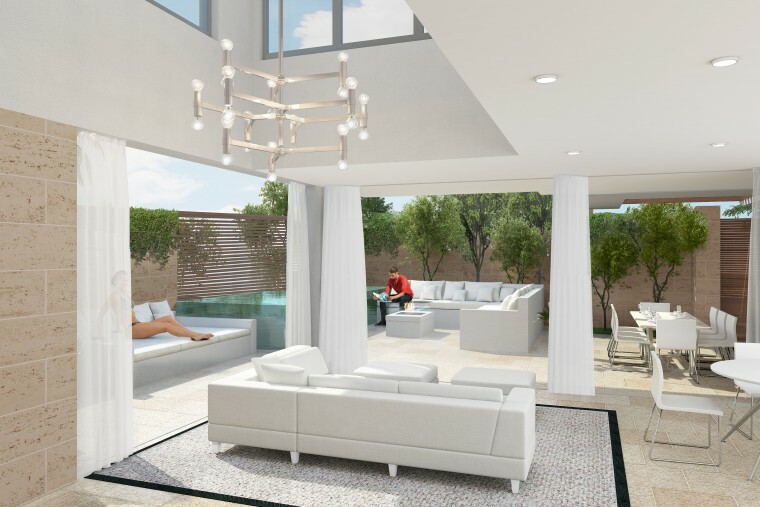 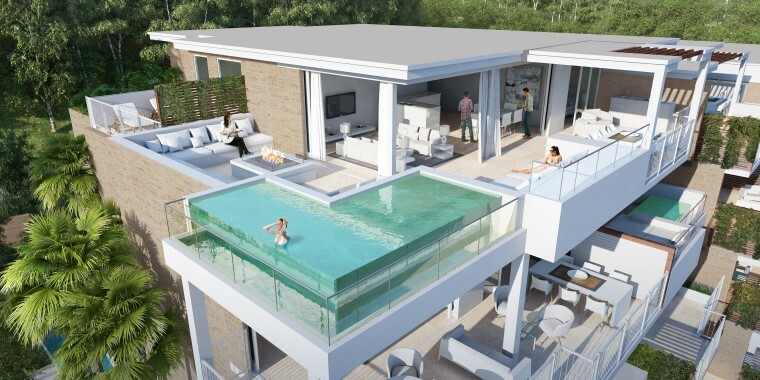 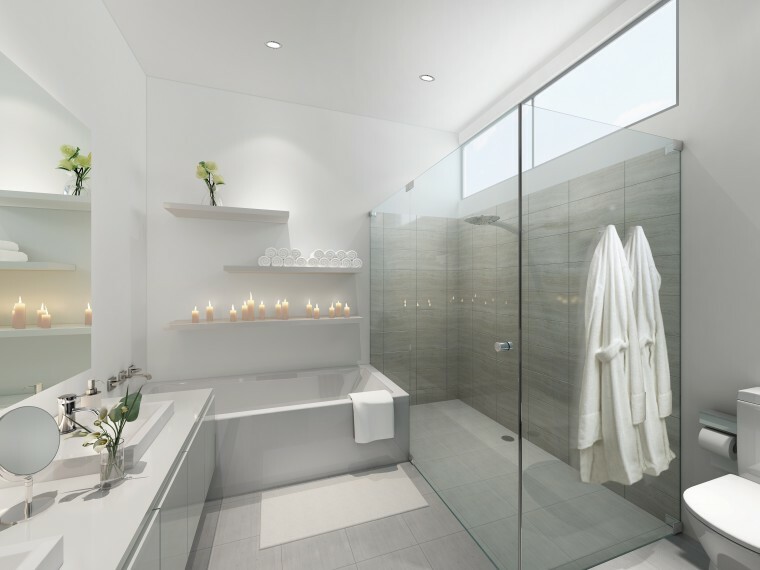 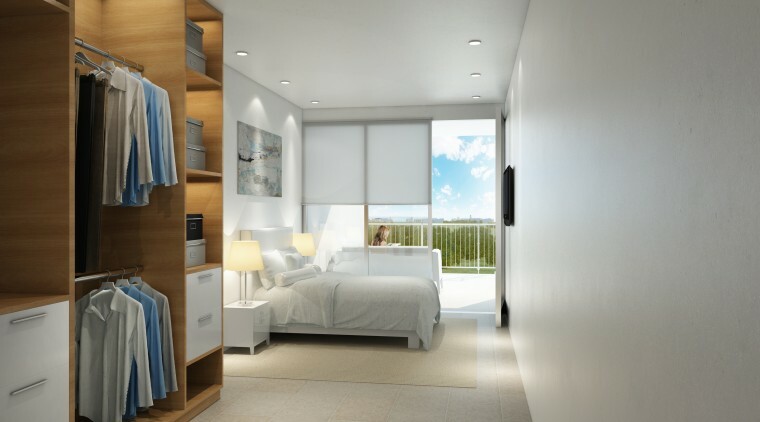 All properties will have the option to add on a deluxe terrace package including; private pool on the terrace, outdoor kitchen and a specially designed built in chill out area.